New Orleans is a city unlike any other. Our unique heritage is evident in our city’s architecture and structures and few things say “New Orleans” like a traditional slate roof. 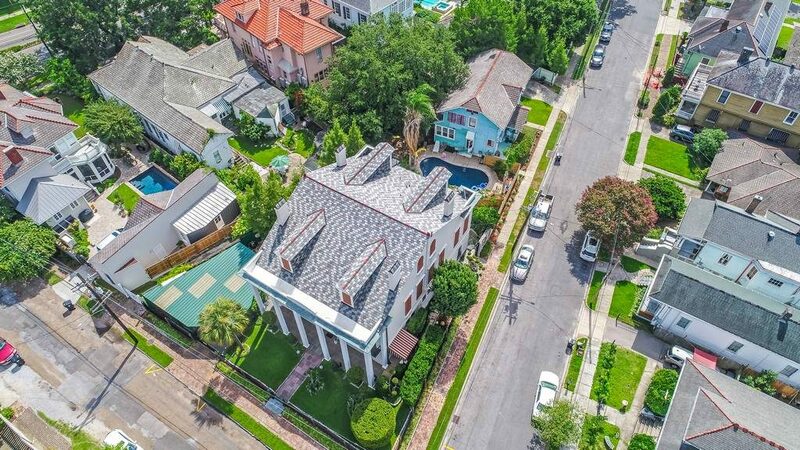 A distinct blend of Spanish and French influences, slate roofing adds that French Quarter historic appeal to homes, businesses, and buildings throughout the city. Whether you’re building a new home or restoring a historic one, the choice of roofing material can have a significant impact on your property’s curb appeal and longevity. At Juneau Odenwald, we can help businesses and homeowners find the perfect roofing material for their structure. When you choose a slate roof you’re choosing a roof that is both timeless and durable. In fact, properly cared for slate roofs can last our customers more than 150 years and can even withstand hurricane force winds, making it an ideal choice for many New Orleans residents. Call us today for a free estimate. These days businesses and homeowners in New Orleans have more choices than ever when it comes to selecting the right roofing material. Traditional, natural stone slate is incredibly low maintenance but it can be costly and can add significant stress to an older structure. When an older home requires repair or restoration, a better choice may be synthetic slate. Synthetic slate weighs significantly less than authentic slate and it is still just as durable, wind and water resistant, and appealing. These slate tiles look like real slate, but are much easier to install. Property owners can choose between a wide range of styles and colors to achieve the look they desire at a fraction of the cost of traditional slate roofs. When choosing a slate roof, property owners are making a commitment to preserving the rich history of our beautiful city. How durable will it be? How much time will it take to install? Will it withstand the next hurricane? Our roof experts will come out to your home or business and perform a vigorous inspection of your structure and existing roof. If you are choosing traditional slate tiles, we will need to examine the structure of your home carefully to determine if your roof deck needs to be reinforced to support the weight. We will then go over all of your roofing options, including both traditional and synthetic slate roof tiles. We are a full service roofing contractor located in New Orleans, Louisiana. 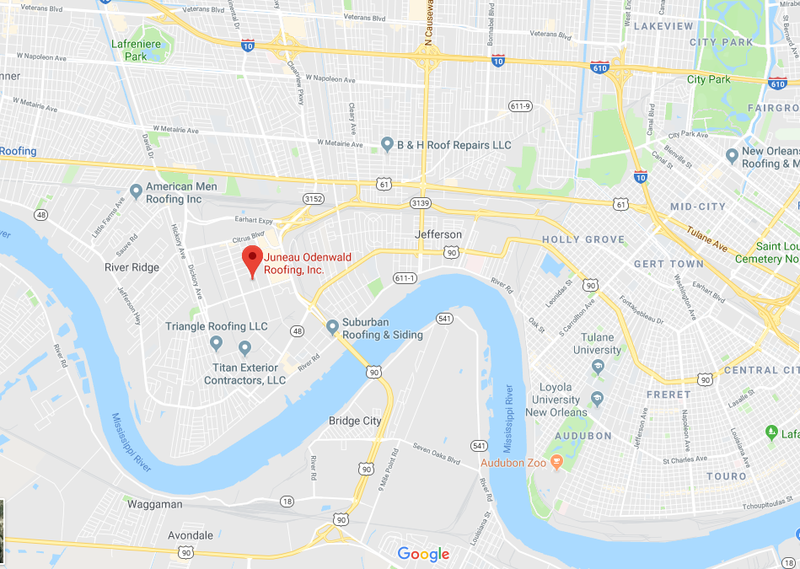 We are proud to serve the entire New Orleans metro area, including Houma, Harahan, River Ridge, Uptown, Metairie, Kenner, Chalmette, Slidell, and the North Shore, as well as the entire Gulf Coast. We offer commercial and residential roofing repairs, restoration, new installations, and emergency services. A well installed slate roof will last for more than a century and be able to withstand hurricane force winds and the excessive heat that is common throughout New Orleans. At Juneau Odenwald, Inc, our main goal is to provide you with a beautiful, durable roof you can be proud of at a price that can fit virtually any budget. Call us today for a free estimate at (504) 733-0331. Let’s build your dream together. Professional and thorough roofing contractor service. We have used for a couple of commercial projects and varying size/scope. Detailed scope of work given prior to start and completed on time. 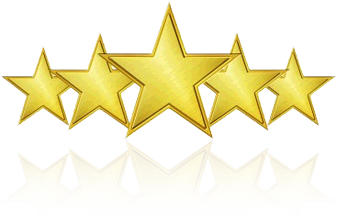 Juneau Odenwald has provided us with the highest quality roof systems, even under difficult job conditions & aggressive schedules.